Congratulations to tour winner Wendy H. and to host winner Fabulous and Brunette. 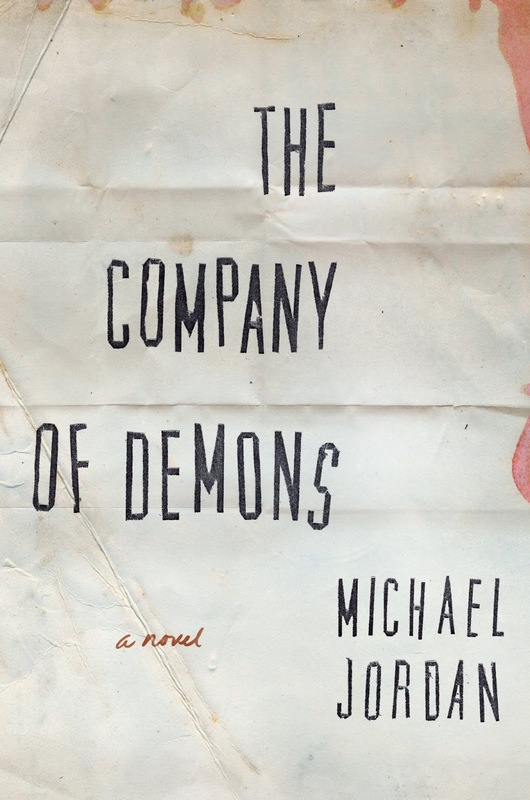 Goddess Fish Promotions is organizing a Virtual Name Before the Masses Tour for THE COMPANY OF DEMONS by Michael Jordan, a thriller available now from Greenleaf Book Group. The tour will run every Wednesday for 20 weeks starting on October 10, and Michael is available for guest post and interviews. Review copies are available via NetGalley. Michael Jordan will be awarding a $50 Amazon/BN GC to a randomly drawn winner via rafflecopter during the tour, and a $25 Amazon/BN GC to a randomly drawn host.